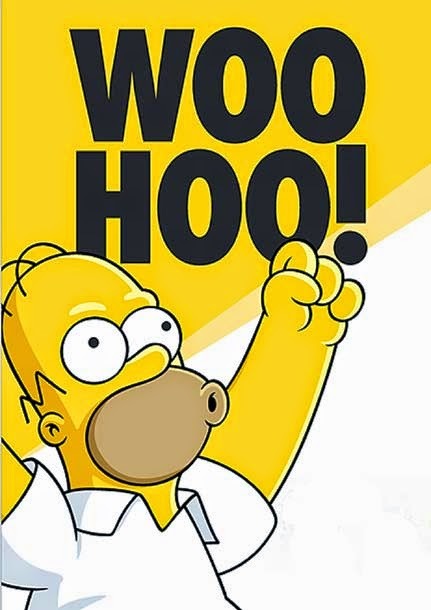 @OpenCarryTexas has blocked me on Twitter! I kind of needed the ego boost today, so thanks. 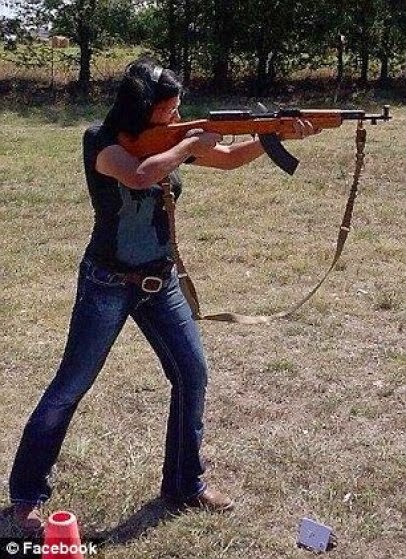 Russell Dunnachie is the Arlington, Texas man who was murdered, along with his daughter, by his estranged wife Veronica Dunnachie, who happens to be a very active member of the Open Carry movement. Her last Facebook profile pic. 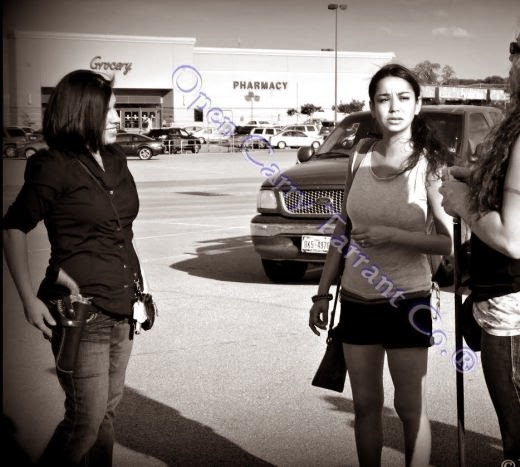 If you'll follow the link in the previous paragraph, you'll see many instances of her prominently featured in Open Carry events in the DFW area. because they're proud of being armed to teeth at Super Target. 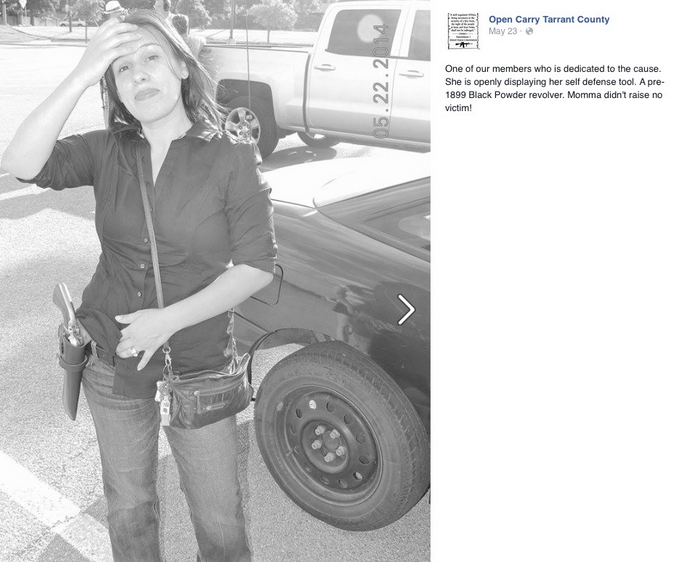 Of course, after a flood of vaguely worded messages of shock and support, all traces of Veronica Dunnachie have now been removed from the Open Carry Texas and Open Carry Tarrant County Facebook pages. Because those groups apparently didn't appreciate the publicity they were getting because one of their members decided to openly carry a gun into the home she previously shared with her husband and gun down two people. "But her mother-in-law did." Amen. So I decided to open a dialogue with @OpenCarryTexas about their campaign to erase their affiliation with and support of an accused murderer from their social media sites. I was so tickled! All that for little old me? You could tell that C.J. Grisham, or whichever of his trained monkeys mans the @OpenCarryTexas Twitter page, spent a lot of time and thought crafting these responses. Or looked them up in their "Risponding too the Medea" guide. Whichever. I felt badly for not being awake to immediately take up this intelligent debate of the issue at hand (the issue being that a person who advocated OCT's mission of desensitizing the public to the presence of weaponized people in their midst extrapolated that mission to mean unloading her magazine at people who displeased her). So I tried to make up for my tardy response with thoughtful rejoinders. These are in the same order as the original queries, if you want to match them up. I gotta say, I was a little crushed that I didn't hear back. And that kind of bums me, because I thought we had a real rapport. But I guess @OpenCarryTexas is less interested in rapport than it is in pretending that the America they live in actually agrees with their selfish, violent, bullying tactics. I'd love to hear from a representative of the group to find out how they're going to steadfastly further their agenda while expressing appropriate responsibility for the actions of one their members. I think it would make for an enlightening conversation and a mutually beneficial airing of opposing ideas. I welcome that input. For the record, I also believe I'm more likely to be harassed and intimidated (up to and including being shot just like Russell Dunnachie) than I am to ever be party to such a conversation. Still, where there's life there's hope. My condolences to the family of Russell Dunnachie, to whom I wish hope even where the lives of two loved ones have been stripped from them by an unstable person with an unhealthy affinity for deadly weapons. OK, I am aware that male gun nuts are overcompensating for what we might euphemistically call "manhood issues". What about the female of the species though? Bill, I think they're compensating for their men's "issues," as well. They must require a lot of compensating for. I know it's a touchy subject, but it seems like a reasonable person could respond to a legitimate question without resorting to a lot of false analogies. Then again reasonable people don't feel the need to back up their opinions by packing heat. I just hope I don't get shot for saying that. I got banned from Open Carry Texas's FB page rather quickly.